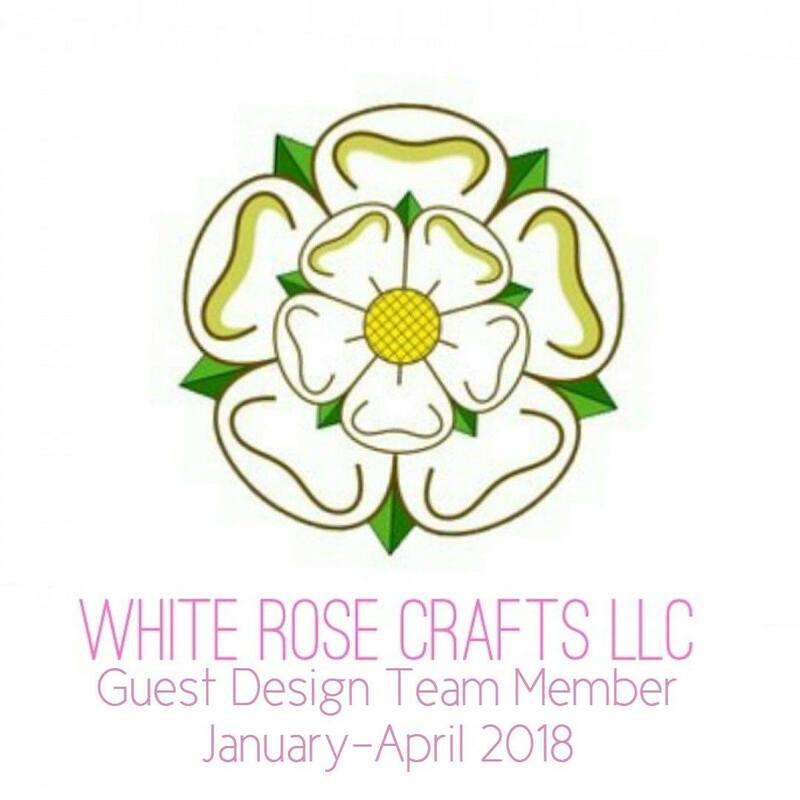 Greetings friends and fellow crafters, LeeAnn here today with a Thank you card I have made and would like to share with you. 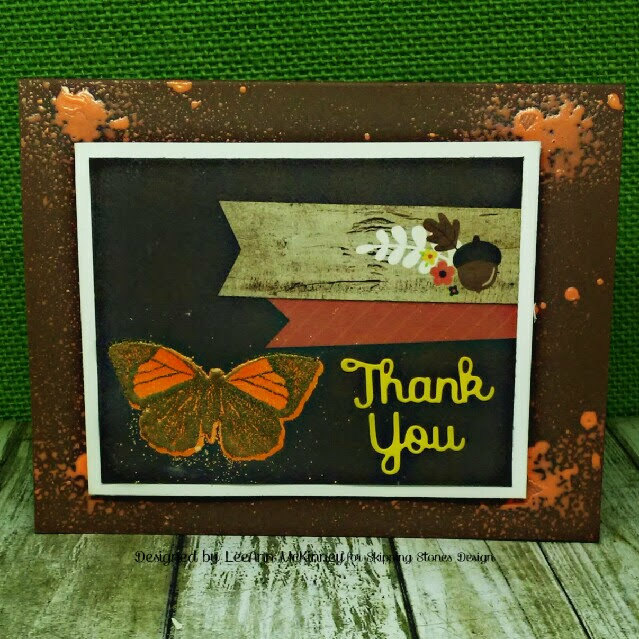 Today as I was sitting and going through my stamps trying to come up with an idea for this Thank You card, I decided to use a project card from Lori Whitlocks, A Perfect Autumn collection by Echo Park, and the stamp set is Skipping Stones Breathtaking Butterflies. 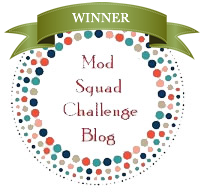 The sentiment is a die from my stash. To make my project I first stamped the small solid image butterfly with VersaMark ink and heat embossed using Neon Orange embossing powder. My next step was to stamp the imaged butterfly and used Gold embossing powder, I used my heat cut to melt that as well. After this step I used Recollections 110 lb Chocolate Brown cardstock and cut an A2 base. After using my scoring tool to fold over, I sprayed with Neon Orange irRESISTible texture spray. I cut a 4.25 x 3.25 panel from Recollections 110 lb White and mounted my journal card using Tear It! Tape. This was then attached using foam tape. The Thank You sentiment was cut from Recollections 65 lb cardstock in Gold and attached using On Point Glue! 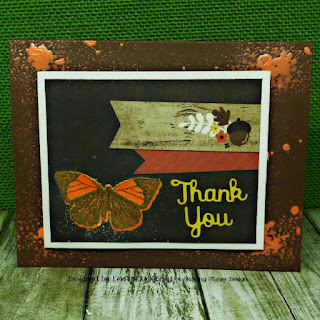 A quick and easy thank you card with a little shimmer and shine. I hope all my US readers have had a wonderful Thanksgiving, and I wish a joyous Holiday season to all in the upcoming month leading up to Christmas, Hanukkah, Kwanzaa and any other holiday you may celebrate.